Ja Rule apologizes to local woman who lost life savings to Fyre Festival | SHEmazing! Ja Rule has taken to social media to deliver a public apology to a women who was left financially destitute following the Fyre Festival disaster. 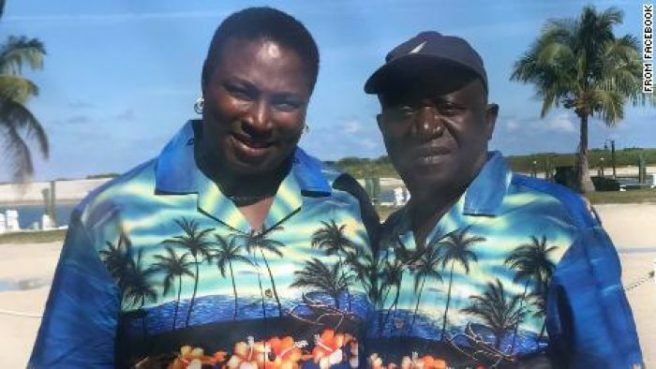 The Bahamaian restaurant owner, who runs the Exuma Point Bar and Grille Maryann Rolle featured on the Netflix documentary about the festival, and revealed that she had spent all of her lifesavings and more feeding the crew and guests, without recieving a penny in return. While it is unknown whether the rapper contributed, some justice has been found for Maryann. A GoFundme campaign set up by Maryann has now raised over $158,000 for her to rebuild her life.